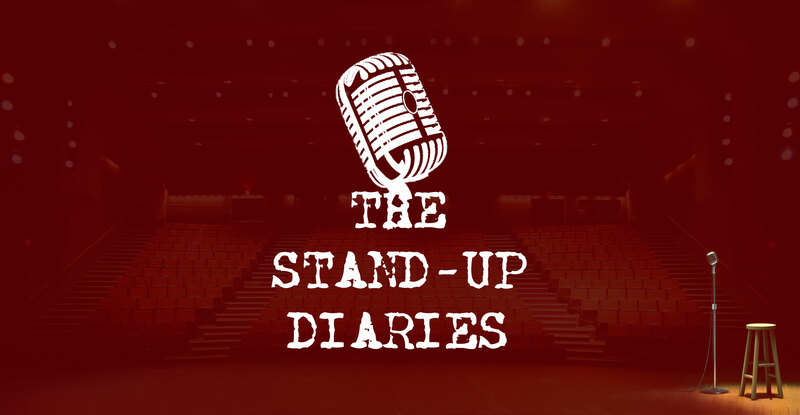 For those of you who haven’t been payiong attention lately, changes are coming in the way the comedy club is run, and this means a change for the comics and the audience as well. Wednesday nights are now pretty important for some of us, myself included. It’s on this night that Dez puts on a comedy clinic for us comics, which is a great idea for us to bounce ideas off each other, and to get constructive feedback from a comedy pro on our sets. Having said that, the MCéHost role is something that is still on the backburner for now, as this clinic will hopefully help me to round out the necessary skills needed to make it work. Here is the important part for you, the reader and comedy audience. If anybody,whether it be myself, another comic or just a regular guy or gal, brings at least 5 people to the sh0w for a $2 cover charge, that person gets 10 minutes of stage time. Yep, you read that right. Wednesdays are truly an open mic night now, and for myself, or the other newbies to get stage time, we have to put asses in seats, meaning that we bring at least 5 people at 2 bucks a head. How good of a deal is that! Having said that, some nights the comics still might be able to get time, it just depends on how many people show up for that particular person performing that night. Some of you are maybe wondering about the Thursday and Friday night shows too. These shows the newer comics, including myself, are still able to be a part of. The thing is though, we need to show Dez that we are getting the laughs onstage on Wednesday night to get a quick guest spot on the Thursday and Friday nights when the place gets full and the laughs are plenty. Yes, in a way it is like starting at the beginning again, even though I have demonstrated success onstage during the Thursday and Friday nights­. Now with 10 comics wanting stage time, it will make me bring out more of my ability to write better and give me that extra incentive to be a bit more lively onstage, to generate a reaction and growth.